PosterSpy invites you to channel your passion for art and The Evil Within 2 into a new and more cinematic angle in a very exciting contest that kicks off today! 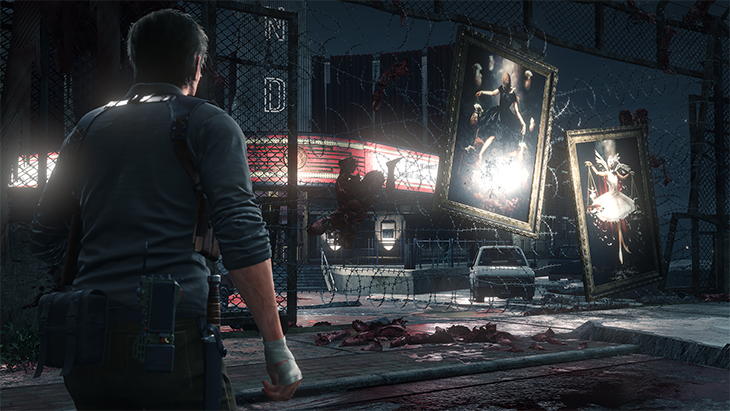 From now through September 30, you can submit your very own Evil Within art and potentially win a cash prize, plus the opportunity to be part of an upcoming art exhibit for the game. There will be four prize winners; first place will receive £1000, second will get £750, and the third place winner will walk away with £500. All entries will be judged based on creativity, originality, quality and relevance to the brief. The fourth prize is a Community Award of £250, which will be given based on the most loves on the site. 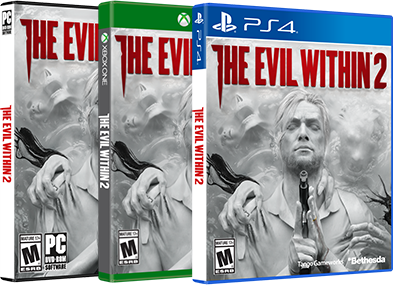 All four winners will be displayed in an official The Evil Within 2 exhibit in London among a selection of other top entries. We can’t wait to see how you turn the world and characters of The Evil Within 2 into a ‘reely’ awesome movie poster! PosterSpy, the leading showcase platform for alternative poster artists, aims to give users exclusive opportunities within the film, TV, video game and entertainment industries. As of 2017, 3 years after the website’s launch, PosterSpy is now home to over 8,000 alternative posters uploaded by artists around the world.